Patch.Com have recently reported on the dangers of Phil Pringle’s C3 Movement. 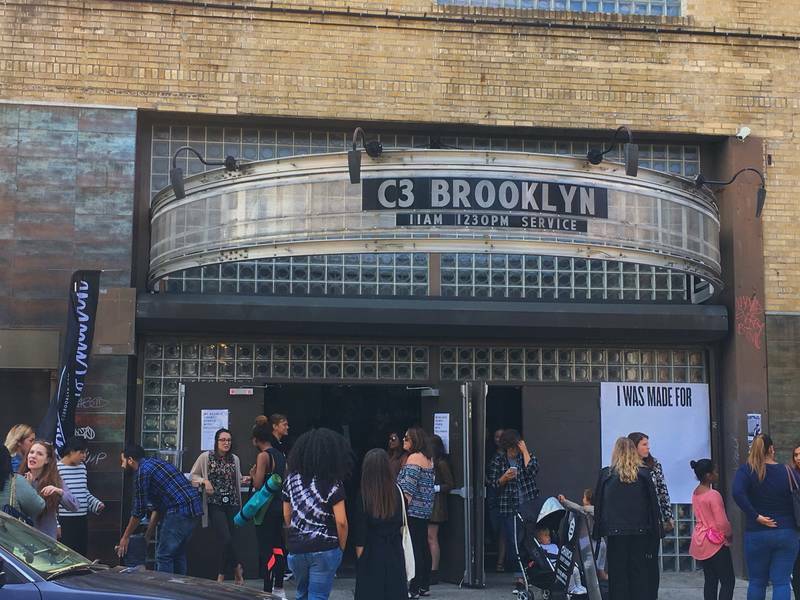 C3 Church Global, an Australian megachurch, has been staking its turf in NYC. FORT GREENE, BROOKLYN – A massive megachurch is preaching its conservative message to the most unlikely of flocks: God’s hipsters. ‹ Dr Michael Brown capitalizing on Qureshi’s death to push demonic doctrine?